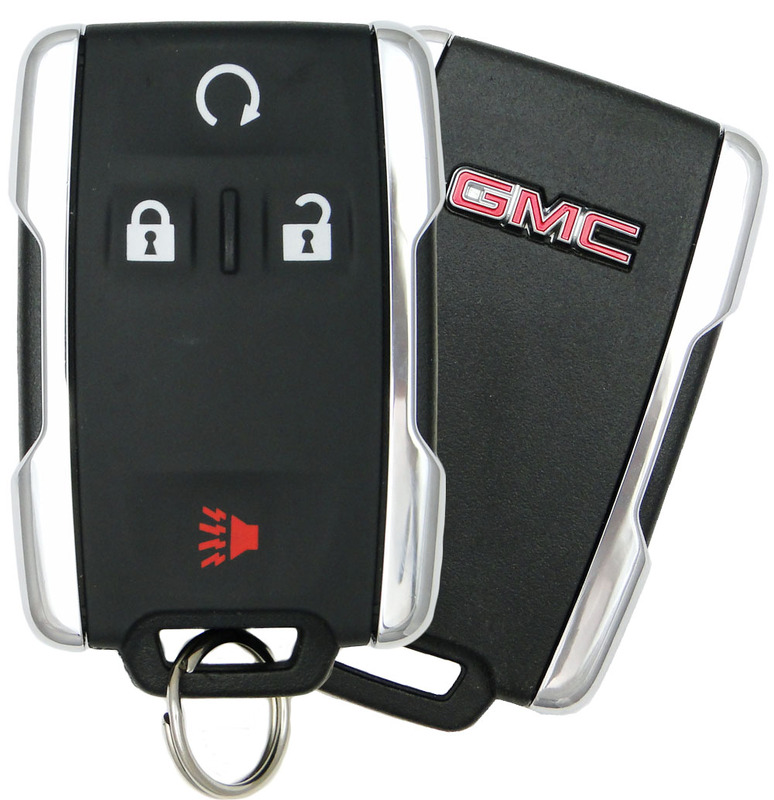 Keyless Entry Remote for 2014 GMC Sierra with remote engine starter - new condition. 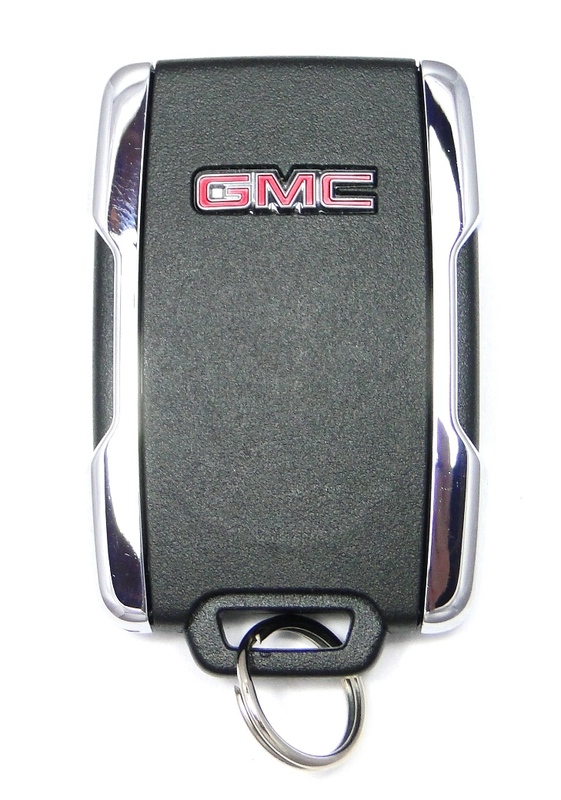 Programming instructions for this 2014 GMC Sierra keyfob are not included with the purchase. This remote engine starter keyfob has to be programmed by a dealer or car locksmith locally. Price above is quoted for one GM / Chevy replacement keyless entry unit for your truck.